In this conference talk (from Elite Camp 2018) by Chris Out from Rockboost will show you a behind-the-curtain look on how they operate at RockBoost, and how you can leverage this knowledge for your agency or in-house. But more importantly, you will see how this translates into running more growth experiments; at a faster pace, and that win more often. 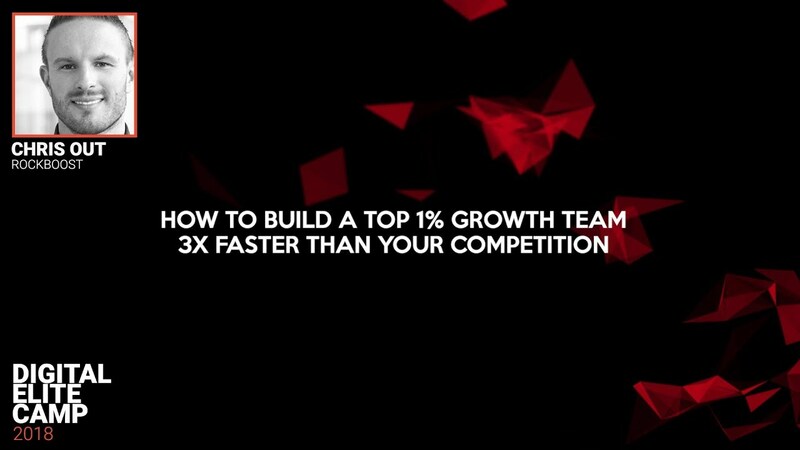 The post How to Build a Top 1% Growth Team 3x Faster than Your Competition appeared first on CXL.